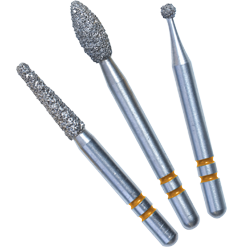 Excellent burs for Cutting Zirconium. From the TWO STRIPER people.Abrasive Technology. Please select the type of Bur from the drop down lists below.